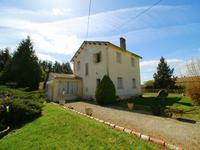 All amenities nearby for this old farmhouse in need of renovation but habitable) situated . 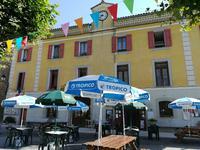 . .
Charming setting in a village next to the village restaurant and at 3 kms from a bigger town . . .
traditional stone farmhouse with large garden all around. 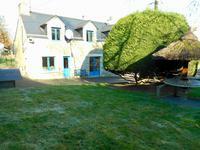 This lovely old farmhouse with a big garden (with mature fruit trees) is situated in a quiet . . . These two detached stone properties are situated in a small hamlet with beautiful views over . . . Cute little cottage with garden in a pretty village - ideal lock up and leave. This cottage is small but perfectly formed and has a nice open garden, which is a bonus. It . 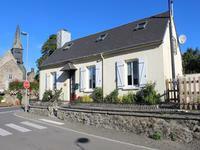 . .
Move in straight away into this charming fully finished cottage and create your own Gite . 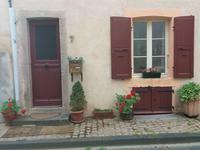 . .
Stone 3 bedroom property - great investment - in vibrant village of Sigoules only 20 minutes from Bergerac and the airport. 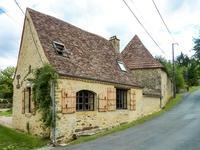 Village stone property in the heart of the Dordogne, within easy walking distance of bakery, . . .
Charming stone house in Corrèze. This lovely property comes with 4 bedrooms and has kept old features such as open fireplace. . . . 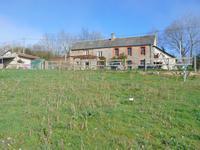 Located in the centre of a very popular village, this property offers great potential, . . . Village house with a lot of charm situated in a small and calm street in a lively village and with a private garden. 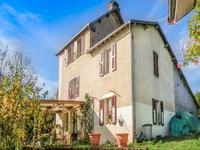 Located in a small lively village near the Regional Park of Morvan, charming village house . . . PRETTY RENOVATED STONE COTTAGE WITH LOTS OF LAND IN A HAMLET WITH STUNNING VIEWS. Situated on the outskirts of a small hamlet, and a five minute bike ride into the village . . .
Investment opportunity with a spacious three bed town house with a one bed apartment within . . . 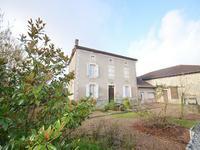 Substantial detached townhouse with small gite, large stone barn and walled garden. 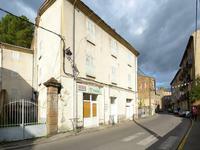 Detached townhouse close to all amenities, with 3 large bedrooms, small gite, large stone . . .
House habitable although in need of upgrade, large barn, garage, second house for renovation . . . This substantial, stone-built house sits in the centre of the charming village of St. Sauveur . . . The main house, south-facing and with a pleasing 5,000m2 garden, has been well renovated . . . This surprisingly large house used to be an old bakery and comprises of a house to live in . . .
Lovely collection of buildings on the Dordogne/Haute Vienne borders. Two bedroom house with . 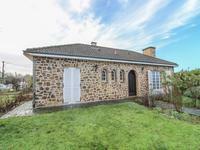 . .
4 bedroom stone character cottage with gardens & off road parking in a quiet hamlet near the South brittany coast. A cosy family home or lovely holiday cottage this is plenty big enough for all year living . . . 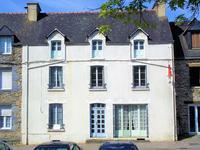 Situated right in the heart of the pretty medieval town of Rochehchouart, which has all daily . 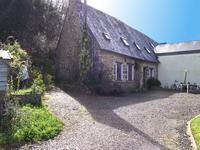 . .
Set in a rural hamlet, yet only fifteen minutes from pretty market town of Confolens. Under . . . 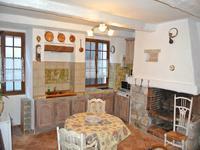 Pretty village stone property, fully renovated with large sitting room, kitchen, bathroom and . . . Located in the heart of the countryside, 3 bed bungalow with outbuildings. Great potential. Just 10 minutes from the town of Châteaubriant and 45 minutes from Rennes airport. A lovely . 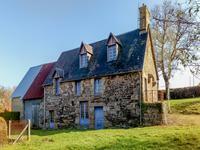 . .
Charming little Longère immediatly habitable, nested in wonderful countyside of central Brittany. 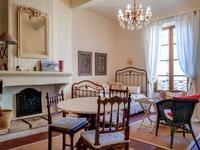 Typical stone longère composed of living-room, kitchen with high ceiling , 2 bedrooms, . 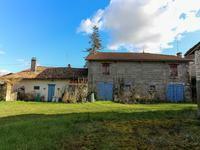 . .
STONE PROPERTY IN A FARMING HAMLET, WITH ATTACHED BARN, GITE TO RENOVATE, AND LAND FOR HORSES. 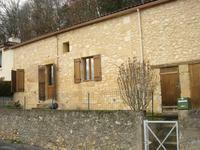 A three bedroom, charming stone property, full of original character, with a two bedroom gite . . . 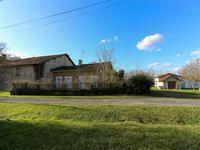 This lovely house of about 90 m2 is in good condition, recently renovated and consisting of 3 . . .
Périgourdine house of approximately 100m2, comprising 3 bedrooms and located in the countryside in a small village 30 km from Bergerac airport. This house has 3 bedrooms, 1 kitchen, a living room with fireplace, kitchen, and a garage. . . .
A recently restored and converted country cottage in private gardens in a lovely Village, . 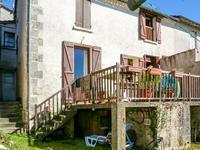 . .
A beautiful rural longere with gite potential just over 2 hours to Paris. A live and let with land and country walks. In a peaceful village with lovely views, here is a charming property composed of 2 . . . This lovely longére from the mid-19th century is renovated to a high standard. Currently a . . .